If your business is a limited company, one of the most difficult tasks is dealing with the annual audit of the company and its financial statements. However, most small Irish companies can avoid an audit by availing of an Audit Exemption under Irish company law. An audit is a comprehensive examination of a company’s accounts and financial statements/records by an external auditor. It involves a detailed examination of the company books and records, a review of the estimates, policies, and judgements used in preparing the accounts. The output of an audit is a formal ‘audit report’ setting out the findings. 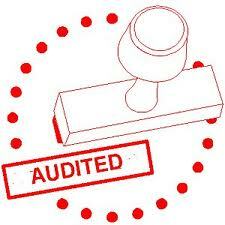 In recent years, audits have become more stringent. Auditing standards apply equally to small and large companies. As a result, owners of small companies can find the audit to be a bit of a nightmare. Does my company qualify for an Audit Exemption? All these conditions must be met, both for the current financial year and the previous year. For eligible companies, annual accounts must still be prepared and filed with the Companies Office, Revenue Commissioners etc. However these accounts need not be subjected to a formal audit – although they might be if banks or lenders require audited accounts. Can the Exemption be lost? Yes, if any of the above conditions are broken. Even with an exemption, directors of audit-exempt companies must still comply with company law, including the keeping of proper books and records, and the preparation of annual accounts that comply with accounting standards and the requirements of the Companies Acts. 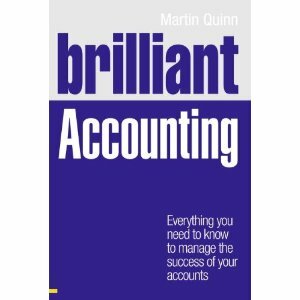 So what is the accountant’s role? Although audit-exempt companies no longer need an auditor, most such companies still choose to have their accounts and annual returns prepared by a firm of practising accountants. This ensures all is keep in full compliance with accounting standards and relevant company law. If your company meets the conditions as set-out above, you might at least be able to reduce your annual accounting fee as a full audit is not required. However, I’d recommend that if you’re in doubt about anything to ask your accountant.